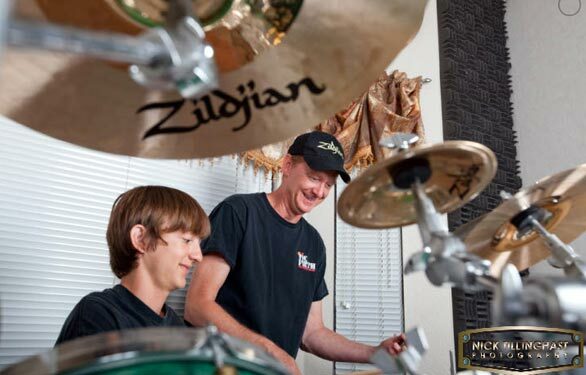 Brett has been teaching drums for over 25 years and he would love for you to be his next student. 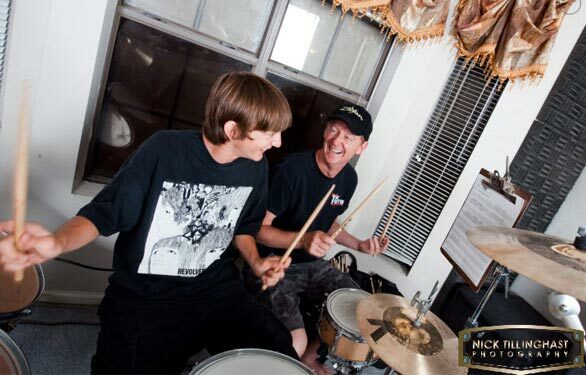 Brett is so confident that you'll love his teaching method that he's offering one free lesson to new STUDENTS. Call today to set up your free lesson. 602-843-3114. 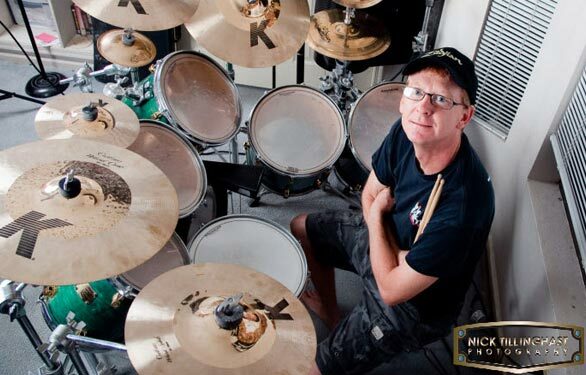 Brett Frederickson has played drums with many bands like Megadeth. 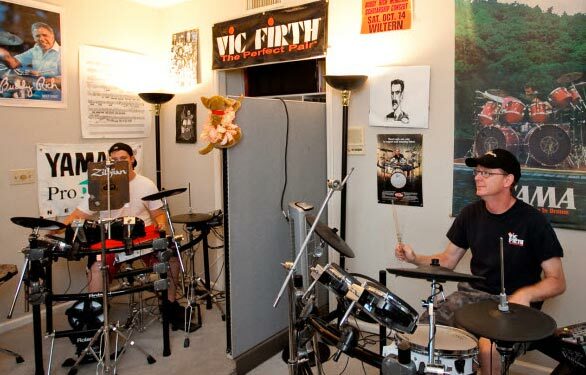 Brett has also done studio work for various artists like Scott Mishoe, Keith Horne, Jeff Kollman, Ray Riendeau and many more. 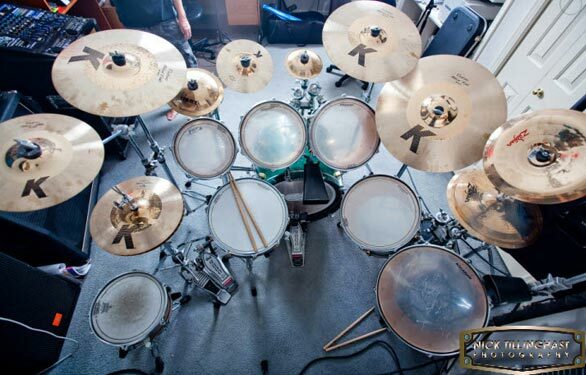 Brett is a degreed instructor from the Musicians Institute of Technology and has been featured in many magazines such as Modern Drummer, Drum Business, and Drum Magazine. 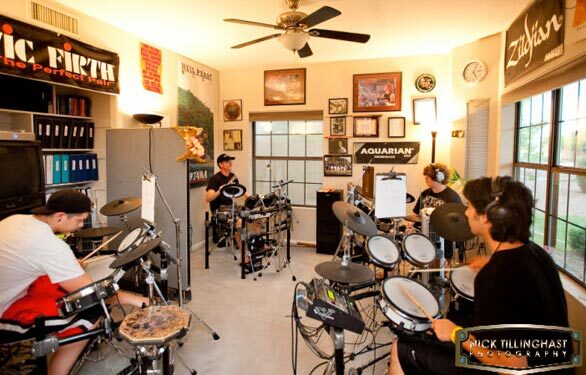 Brett's true passion is teaching his students to play drums, in a fun, quality learning environment. 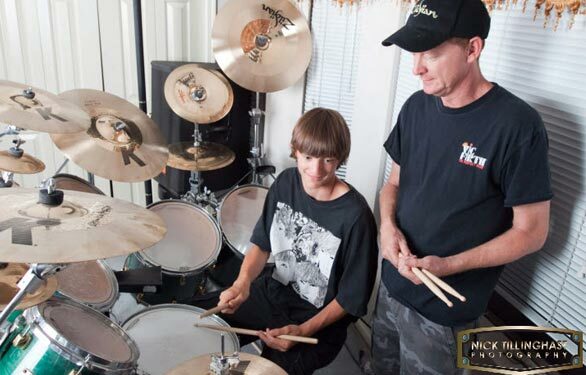 So whether you are just getting started, or have been playing for years, Brett can help you take your skills to the next level. 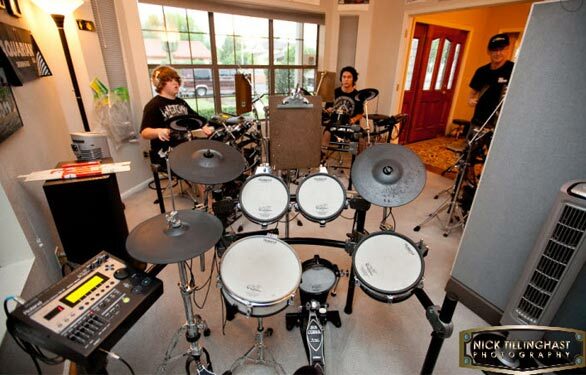 Copyright 2011, Drummer Rule. All rights reserved.